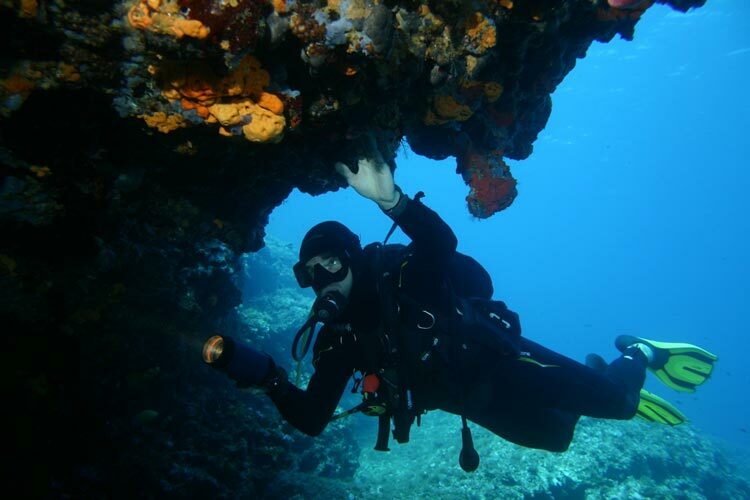 The Adriatic is a karst landscapes full of caves and coves to explore. There are also a number of archeological sites and ship wrecks, but the biggest attraction for divers are the rich underwater fauna and flora. 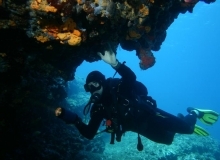 Please visit Big Blue Diving or Diving Centre Dolphin for more details. 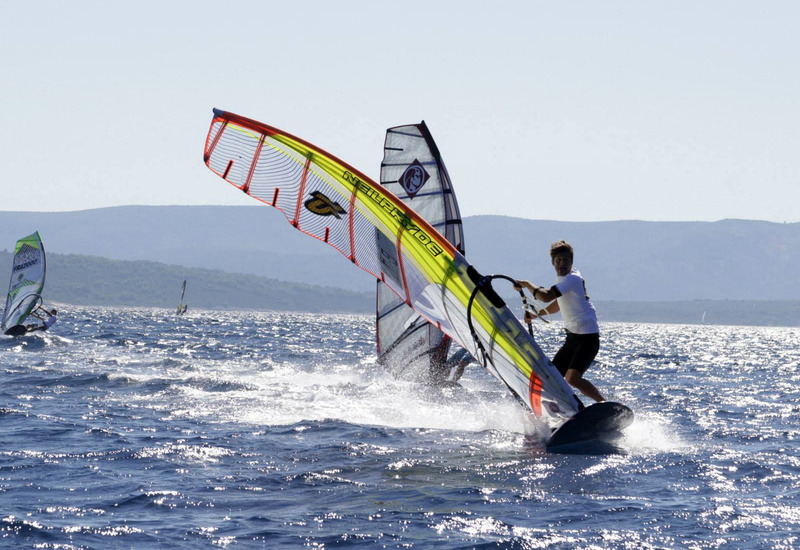 Bol on the southern shore the island of Brac is the most known and the most beautiful windsurfing place in Croatia. 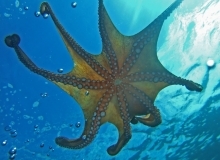 Its popularity extends far beyond Croatian borders. 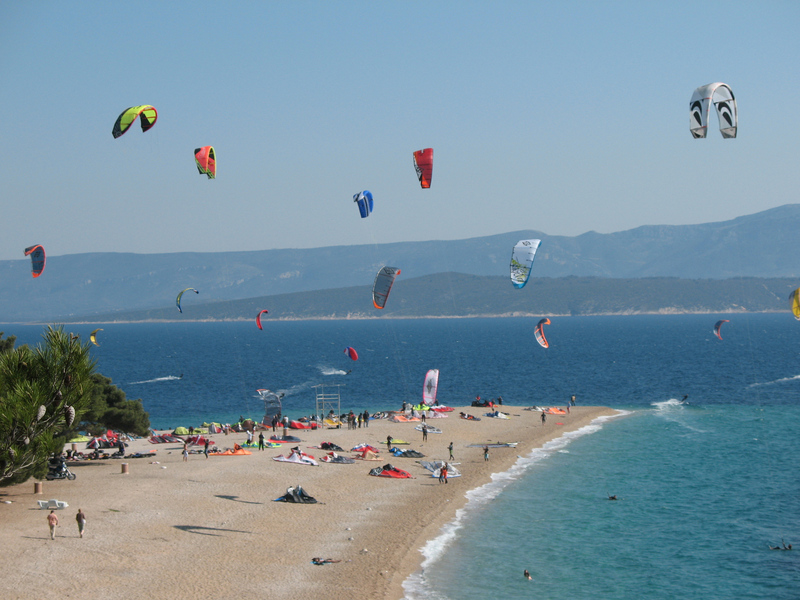 Windsurfers started coming to Zlatni rat in Bol since the early 70’s and every since it is their favorite destination. During summer months maestral wind is prevailing. 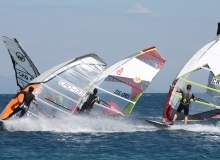 Before noon mild southeastern levante wind blows which is ideal for windsurfing beginners. 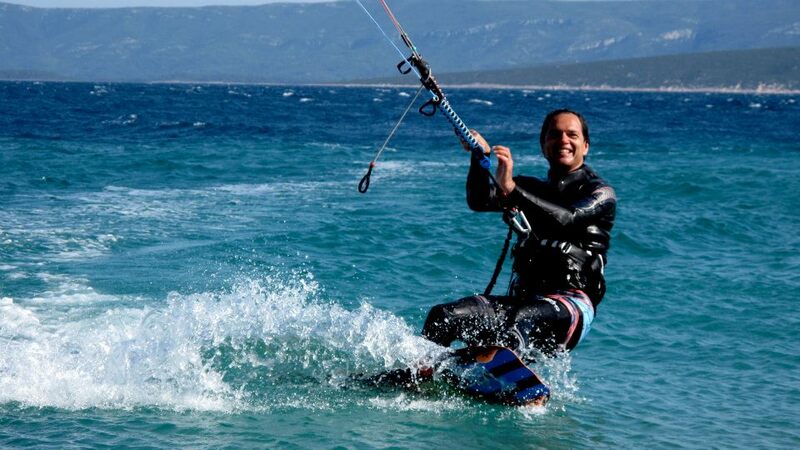 That’s because there are so many windsurfing schools. Afternoon is the time for maestral from the southwest. 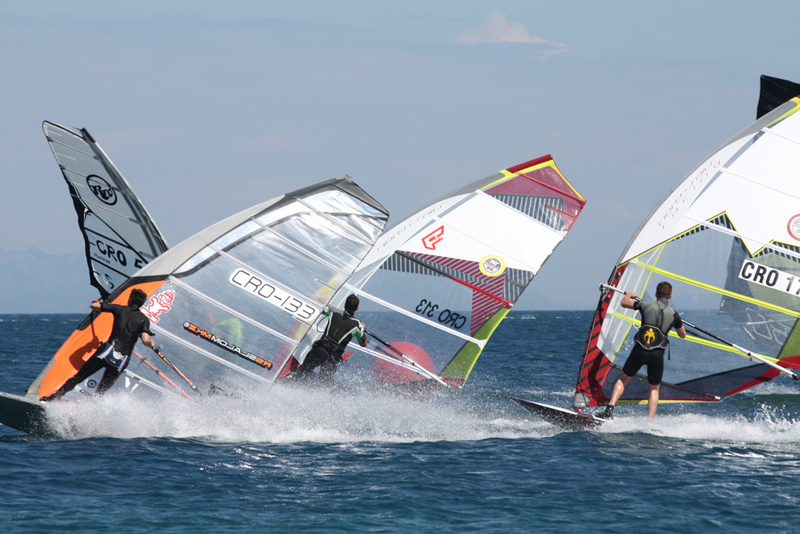 It comes slowly from the channel between Brac and Hvar but after few hours it becomes very strong and suitable only for advanced surfers. 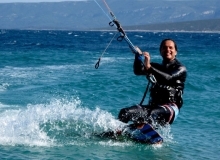 Check out Big Blue Sport, Zoo Station or Yellow Cat Kiteboarding for more information. 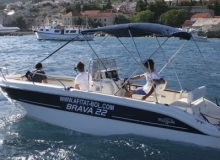 Renting your own boat is a wonderful way to explore surrounding beaches, hop across to the island Hvar, to visit remote bays and seek out villages. 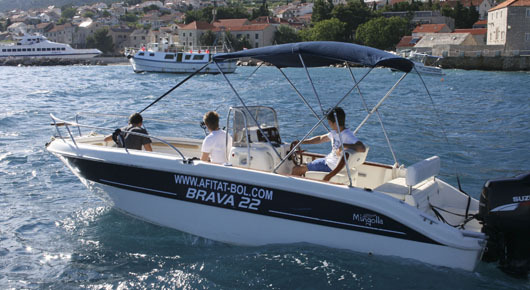 Our sister company Afitat Bol offers a range of boats for hire, and for some you do not even need a licence. Our guests receive a 10% discount on rental prices. Please visit Afitat Bol website for more information. 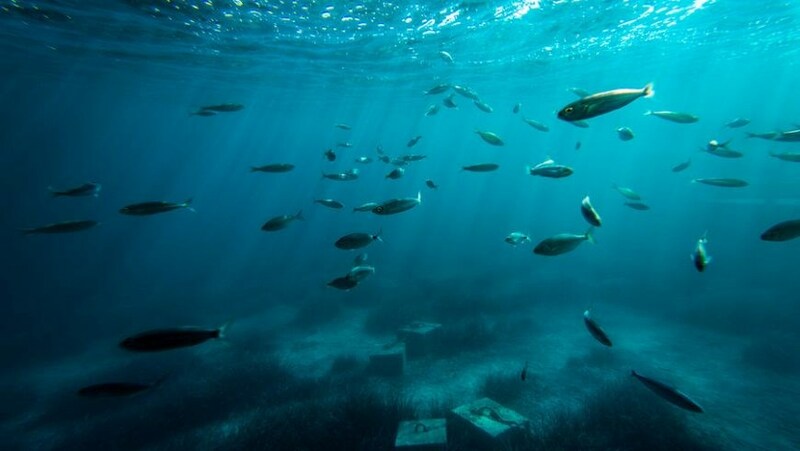 Afitat Bol offers a range of fishing excursions ranging from big game fishig to traditional methonds. 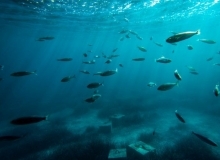 Sea kayaking excurions and equipment hire are on offer in Bol. At Zlatni Rat there is a beach volleyball court for hire. 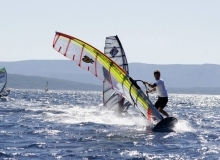 At Zlatni Rat a wide range of other water sports such as waterskiing, tubes, bananas, parasailing and jet skiing are offered.